This is mating season for coyotes and they are everywhere right now - all over Shoreline and Lake Forest Park. Hormones are high and behavior can be a little dicey. In pioneer days, coyotes (Canis latrans) were restricted primarily to the sagebrush lands, brushy mountains, and open prairies of the American West. Wolves occupied the forests. Coyotes have since taken advantage of human activities (including the reduction of gray wolf populations) to expand their range throughout North and Central America. There are dens in every wooded area. 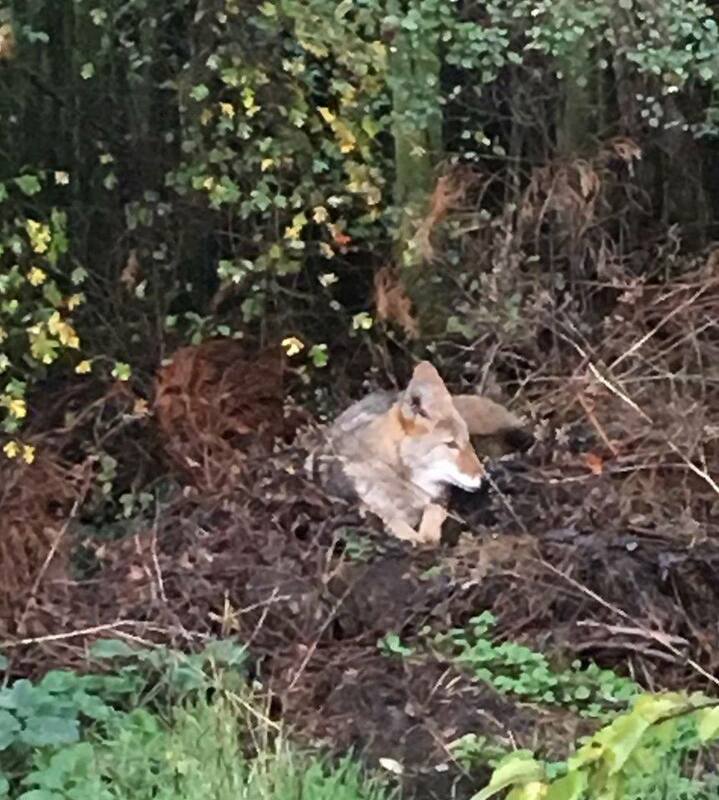 Coyotes are not nocturnal by nature (they have adapted to night to avoid humans) so they have no trouble going about in the daytime. During mating season, do not leave small children and pets unprotected. Fortunately Child Protective Services and leash laws have prevented most of this behavior. Don't leave your pets out at night - and daytime is a problem now. 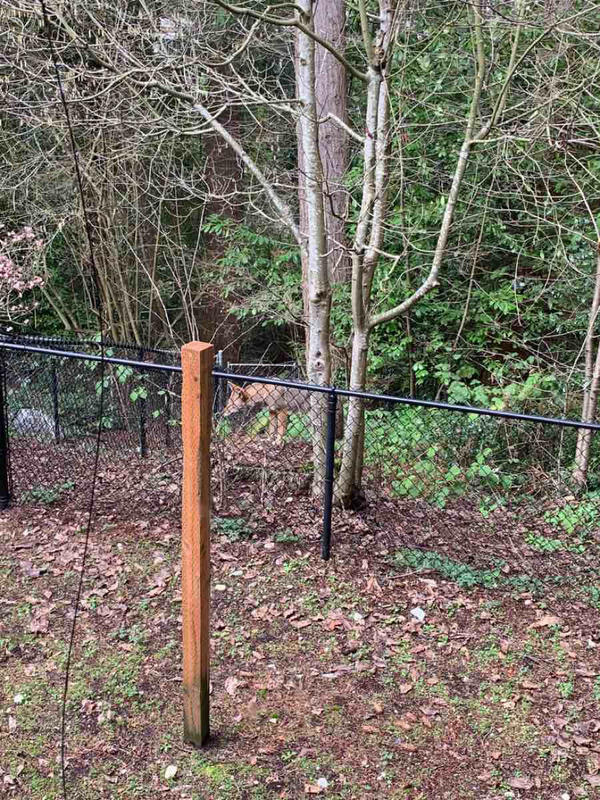 Last weekend a coyote attacked and killed a dog in Lake Forest Park. Particularly do not leave pet food outside. If you feed your animals outside, supervise and pick up the food afterwards. 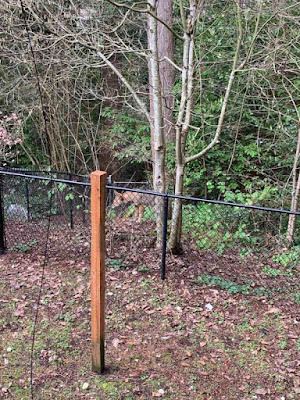 You may want to avoid walking your dogs in wooded parks, streets, and trails right now. After they mate, things will settle down until spring when it's time for the two year olds to leave the den and find their own homes.